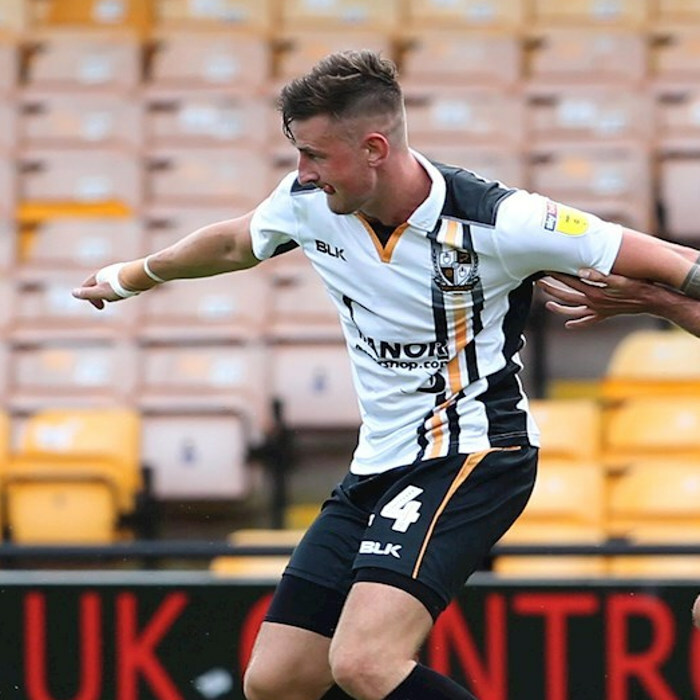 Scott David Quigley (born 2 September 1992) is an English professional footballer who plays as a forward for League Two club Port Vale, on loan from League One side Blackpool. He previously played for The New Saints in the Welsh Premier League. Qugley joined New Saints in 2009 on a three year scholarship programme. He went on loan to Caersws in the Cymru Alliance in September 2011 spending much of the 2011–12 season on loan gaining first-team experience. In August 2012 he signed a two year professional contract with the New Saints and in October 2012 went on loan to Carmarthen Town for a month. He had a subsequent loan spell with Cefn Druids which started in August 2013. 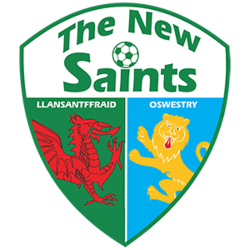 He subsequently broke into New Saints first-team squad and played a key role for the side during four consecutive Welsh Premier League titles, three Welsh Cups and three Welsh League Cups.